Pregnancy is supposed to last nine months, although one in ten babies in Australia are actually born before they reach full term with the mother giving birth prematurely. So what’s the likelihood of it happening to you? Here are all the facts. Premature labour is when a woman goes into labour and delivers her baby before the 37-week mark. It’s usually spontaneous (where the labour starts itself), and in many cases is unexplained. While many premature babies go on to thrive and catch up with their peers, there is a higher risk of health complications with your little one, such as breathing difficulties. Multiple babies – Less than half of all twins are born after 37 weeks, and triplets on average arrive no later than 34 weeks. Early deliveries run in the family – Women who were born prematurely, or who have siblings that were born pre-term, are 50-60 percent more likely to give birth prematurely themselves. Short gap between babies – Having children less than 18 months apart can make prematurity more likely. In some cases, doctors may prompt a woman to go into early labour by inducing her with hormones or manually breaking her waters. 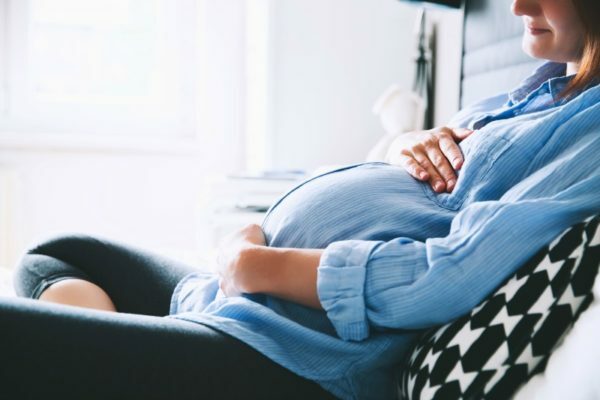 This is usually when the health of the baby or mother is compromised, such as conditions like pre-eclampsia, bleeding from the placenta, mental health issues, or the baby has stopped growing. While it may appeal to some to get their pregnancy over with as fast as possible, a full term baby has the best chances of thriving. The best ways to avoid giving birth prematurely is to stay healthy: eat a good diet; don’t drink alcohol, take drugs or smoke; don’t attempt too much physical exercise or work, and stay as relaxed as possible. Regular check-ups with your doctor are important too. If premature labour runs in your family or your doctor has advised you that your odds are high, then best to get prepared at home and take your maternity leave early just in case! And of course, if you think you’re in labour then call 000 or get to a hospital immediately. 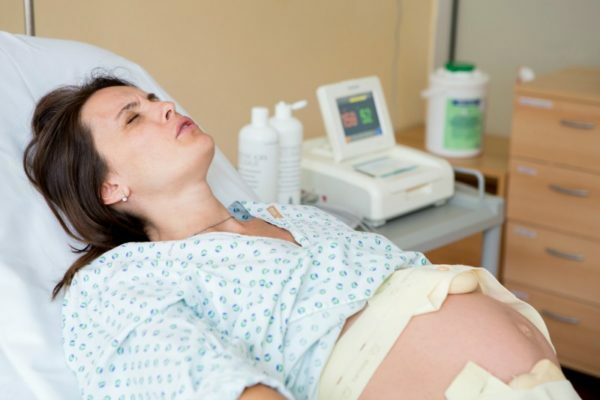 Did you give birth prematurely? Share your experience with us on Facebook.